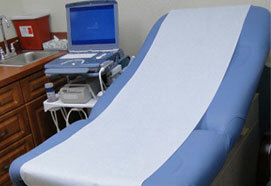 Our locations a full range of Obstetrics and Gynecological procedures. We now offer a selection of Aesthetic / Cosmetic Procedures. We are honored to serve women of all ages and stages of needs. 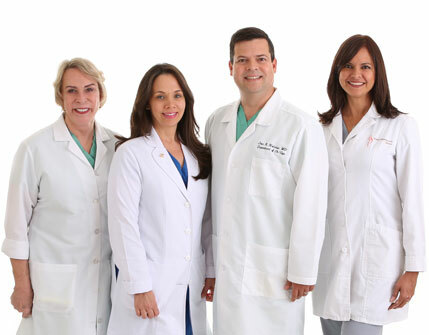 Jose Nodarse MD is well trained in the care of the obstetric patient as well as in the full range of Obstetrics and Gynecological procedures including Cosmetic Gynecology. 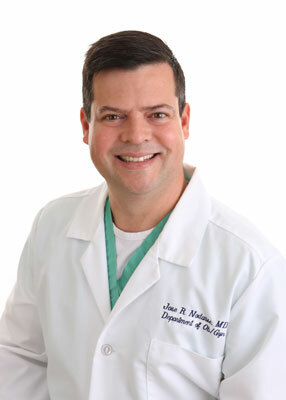 Jose Nodarse MD offers in office procedures that allow patients to go on with their daily activities as soon as the next day. 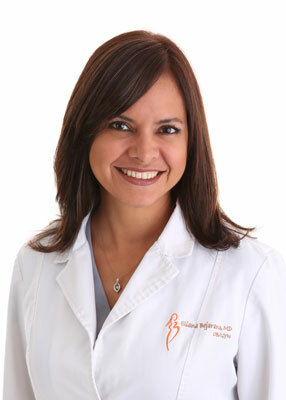 Dr. Bejarano is currently dedicated mostly to gynecology. She performs in office procedures including hysteroscopies, colposcopies, D&C’s and LEEPS. 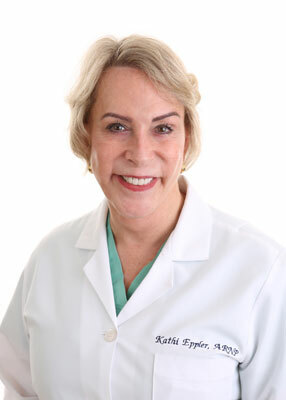 Katherine Eppler ARNP is an OB/GYN Nurse Practitioner with over 30 years of experience in Maryland and Florida. 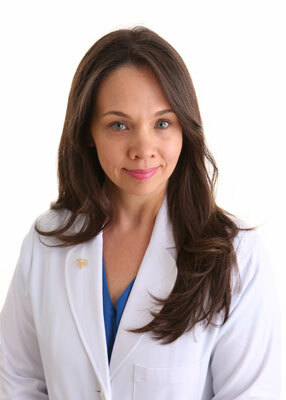 Theresa is not only involved in the clinical care but functions as the administrator for the practice. 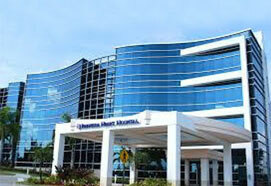 “It was very professional, timely and informative. The entire experience was phenomenal.” – Elizabeth H.
“It was magnificent, they make you feel welcome and Dr. Nodarse it is very professional, very happy with my visit and the attention received!” – Anahiz M.
“Great visit, quick informative and straight to the point!” – Shenise P.
“Excellent DR. Answers all your questions, very polite, office is really clean, staff is nice as well!” – Belkin T.